If you are a member of the Society, log in below, to use the facilities in the Members Area. 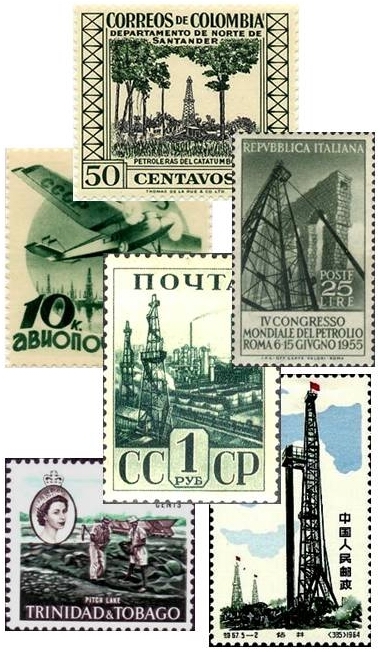 From the Members Area, you can access Petroleum Stamps of the World and read copies of the latest issue of the Society journal, The Petro-Philatelist. In addition, all past editions of The Petro-Philatelist are available for members to download. Please be aware that the website needs to store a cookie on your computer when you log in. This is a session identity cookie which confirms to the site that you are logged in, and allows your access to the Members Area. The cookie expires once your session is terminated.